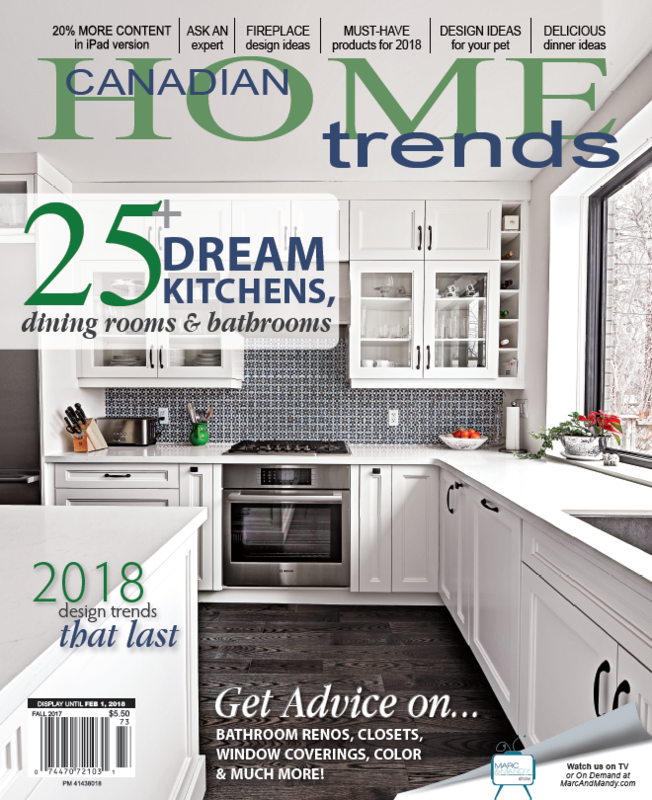 Stay up to date on the latest news from Canadian Home Trends Magazine! You will receive 1-2 emails each month with updates on upcoming issues, complimentary digital access to each new issue, special remnant opportunities, editorial opportunities, industry events and more. Advertising with Canadian Home Trends Magazine, Proudly powered by WordPress.